1. 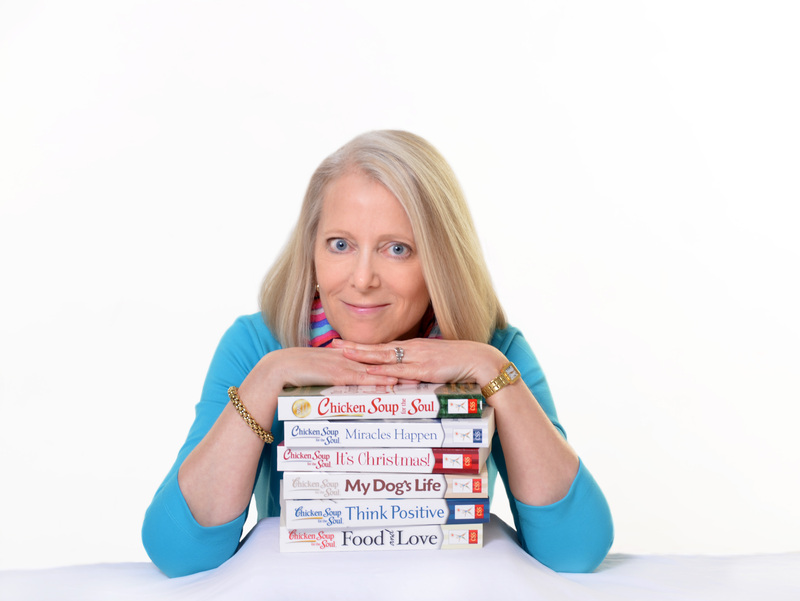 Chicken Soup for the Soul has always been a part of the Christian community. With a new contemporary cover design, a new interior layout, and up-to-date stories, this book will have fresh appeal to Christian parents. 2. Chicken Soup has been very successful in the Christian and parenting markets. Their Christian titles have sold more than 3.7 million in aggregate and their titles to read with kids have sold 2.6 million copies in aggregate. 3. Books represent a new thematic experience, even for readers of past books, as Chicken Soup has tightened the content, and books contain only relevant stories. Out-of-date stories were eliminated. 4. Each book contains 101 stories recompiled from dozens of past Chicken Soup titles. 5. “Our 101 Best Stories” collection is an efficient way for new readers to obtain books covering Chicken Soup’s most popular topics. 6. 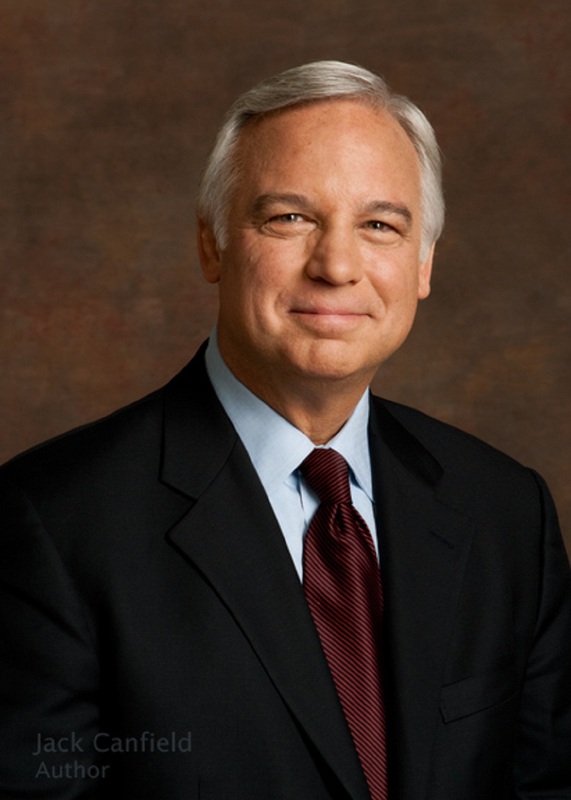 Every book has a warm and moving foreword from Jack Canfield and Mark Victor Hansen explaining the company’s rebirth and its return to 101 stories per book. 7. Chicken Soup for the Soul earned the Guinness World Record for having the most books on the New York Times bestseller list at one time. 8. Last year, USA Today named Chicken Soup for the Soul #5 on it list of 25 books that left a legacy over the past quarter century. With 101 great stories and poems, this book is created for Christian parents to read and enjoy themselves or to share with their children. 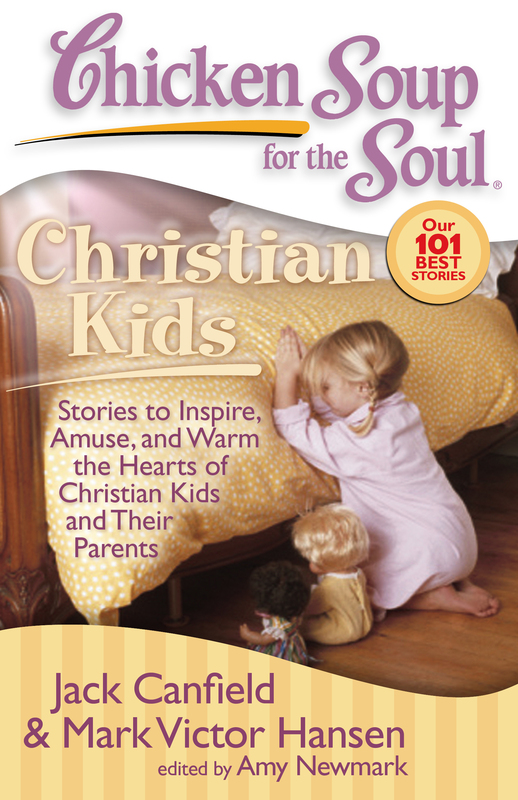 All of the selected stories are appropriate for children and are about raising Christian kids twelve and under. Parent will enjoy reading these heartfelt, inspiring, and often humorous stories about the ups and downs of daily life in today's contemporary Christian families, written by other Christian parents.